Ionic Pro Blow Dryer Reg $200 Now $35 Shipped! 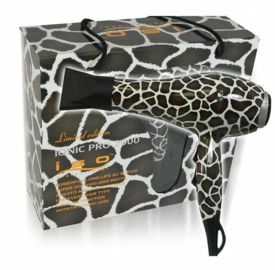 I’m dying to have one of these ISO Ionic Pro 2000 Blow Dryer With 6 Speed/Heat Settings in the Giraffe print and it’s such a great deal that I’m thinking I should get it and put away until my current blow dryer dies (or put the old one away in case of emergency and use this one)! This professional blow dryer regularly retails for $200 but you can grab your choice of Giraffe or Zebra for only $34.99 with free shipping. Ionic Pro Blow Dryer Reg $220 Now $30 Shipped! 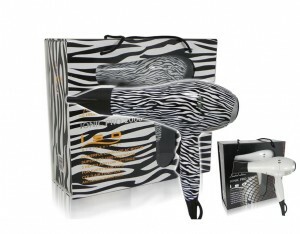 I’m dying to have one of these ISO Ionic Pro 2000 Blow Dryer With 6 Speed/Heat Settings in the Zebra print and it’s such a great deal that I’m thinking I should get it and put away until my current blow dryer dies (or put it away in case of emergency and use this one)! This professional blow dryer regularly retails for $220 but you can grab your choice of Zebra or pearl white for only $29.99 with free shipping.